Our bulk cardboard recycling is our most popular service—and for good reason. Over 90% of products in the United States are shipped in cardboard boxes, and all that waste cardboard has to go somewhere. 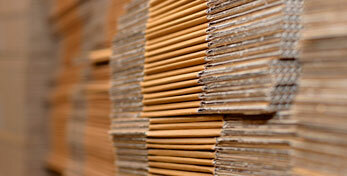 If your business doesn’t recycle cardboard, that means it’s going into a landfill, often at your expense. During our comprehensive waste audits, we’ve discovered that cardboard accounts for over half of the waste stream at a typical business. That means that recycling cardboard alone can have a serious impact on your total waste as you move toward zero landfill and provide your business with a significant savings at the same time. 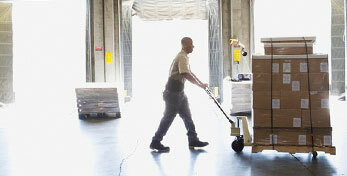 Our process lets your business go green and get paideasily and efficiently. Recycling cardboard couldn’t be easier or more convenient when you partner with Recover. We handle all of the logistics for you, from finding local buyers for your cardboard and negotiating the best rate on your behalf to handling baler installation, pick-up, and delivery. No need for long, costly trips to your local recycling center or landfill. Our process is simple. See how it works below. Step 1: Request a custom waste audit. One of our waste stream specialists will come to your business and analyze your waste as well as your business operations so that we can recommend the best solution for you. We handle all aspects of set-up and installation for you. We will even install a baler for your business if you need one along with empty trailers for you to fill. Step 3: Call for pickup. As soon as you have a trailer or two filled with recyclable cardboard, give us a call. One of our reliable drivers will pick-up your trailer and replace it with an empty one in 48 hours or less. Step 4: Watch the savings pile up. Our detailed reporting allows you to see how much you’re earning by recycling your cardboard. Remember, you’re saving more than money. In addition to saving landfill space, recycling groups estimate that recycling cardboard requires 25% less energy than manufacturing new cardboard. Cardboard is bulky. Make sure you break all cardboard down as completely as possible to get the most out of each pick-up. After all, you don’t want to pay to transport air. Like most materials that you might want to recycle, food, oil, or grease makes cardboard difficult, if not impossible, to recycle. The best way to keep your cardboard clean is to toss it into the baler immediately rather than letting it mix with other waste. In addition to making the bale heavier and more difficult to move, wet or damp cardboard can clog up the machines used at recycling centers. Of course, since we provide storage and trailers to our partners, it should be easy to keep your cardboard dry.  We serve industries all over the country, but we focus on companies in southeastern cities like Greenville, SC, Charleston, SC, Atlanta, GA and Orlando, FL. 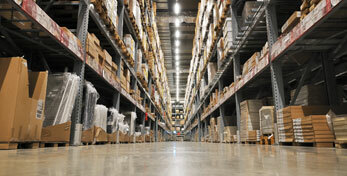 Contact us to schedule an initial waste audit at your business.